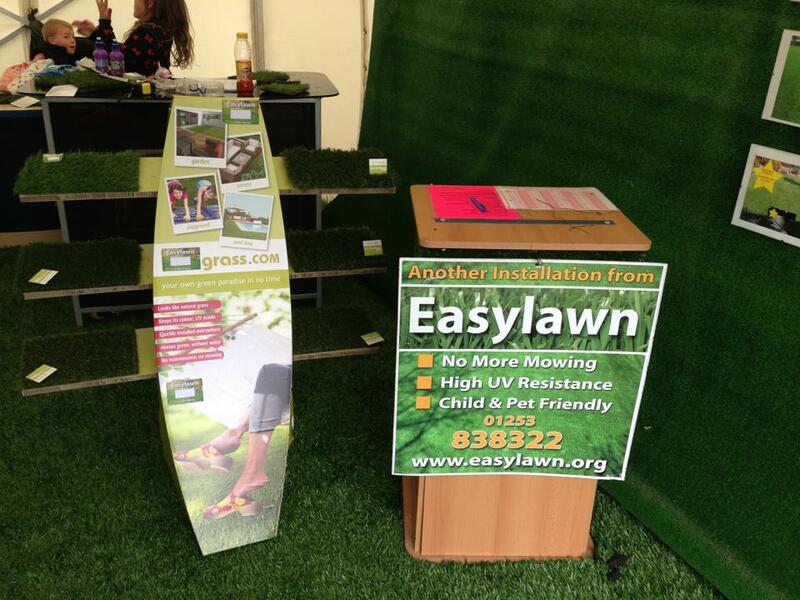 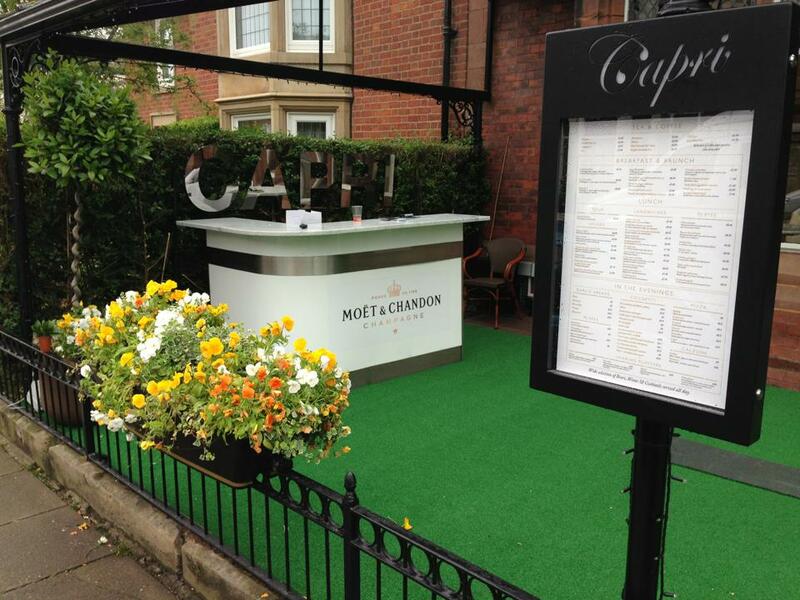 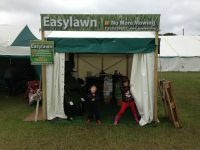 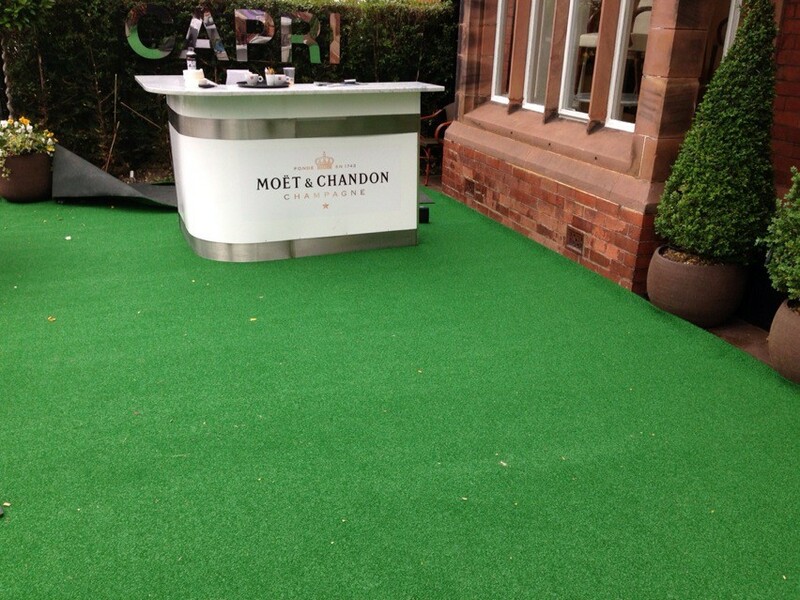 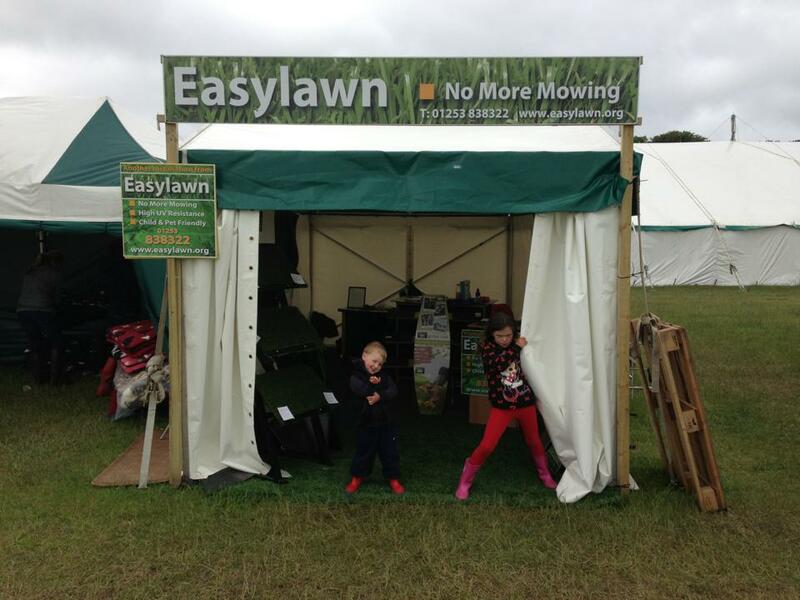 At Easy Lawn we deal with many corporate customers, whether it be a temporary feature or something more permanent. 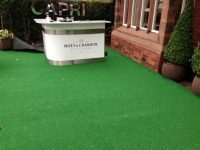 Please see below some examples from our corporate clients. 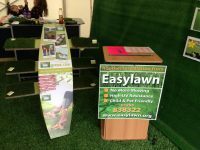 If you would like any further information then please don’t hesitate to contact us.